With pro-abort legislation sweeping the nation, all but allowing infanticide to take place, things are looking bleak for unborn babies. And while abortion activists dismiss the idea that their abortion legislation actually kills “live babies”, the chilling words out of a sitting Governor will send chills down your spine. In fact, hearing his cold and callous words should alarm every person who cares about the sanctity of life – you won’t believe what he said. As the nation reacts to the pro-abort bill introduced in Virginia which allows babies to be aborted even as they are about to be delivered, one couldn’t believe things could get any worse. Northam was asked his thoughts on the bill. He could have made things right. Said something. Spoke against the bill. Admitted how extreme and wrong this piece of legislation truly was. But instead, he took it one step further, and said not only did he support the bill, but admitted he would even be on board with killing a baby AFTER delivery, if that’s what the doctor and mother decided. In other words – he supports infanticide. Hearing an elected official actually admit to backing infanticide should prove once and for all what pro-lifers have been saying all along. Northam’s pro-infanticide comments caused a national uproar, even causing United States Senators to publicly call him out. Particularly outraged was Senator Ben Sasse from Nebraska, who didn’t mince words describing his thoughts on Northam’s remarks. When the truth of the matter is, pro-lifers have been the ones sounding the warning alarm that this day was coming. Those who advocate for abortion do not value life, period. No matter how much they try and dress up their abortion policies in a pretty bow, or in New York’s case even light the sky pink, pro-lifers see right through the smoke and mirrors and know these policies do nothing to help women. As Mommy Underground reported, sadly many women are tricked into the lie that the false women’s movement is actually for them. When in reality, the pro-abort women’s movement is simply for advocating for abortion. And instead of publicly calling out Delegate Tran’s horrific bill to abort babies as they are about to be delivered, Virginia’s Governor backed her and one-upped her, suggesting babies who were actually delivered could be killed. And let’s hope the voters in Virginia mobilize pro-lifers with a vengeance, to vote these monstrous politicians out of office. 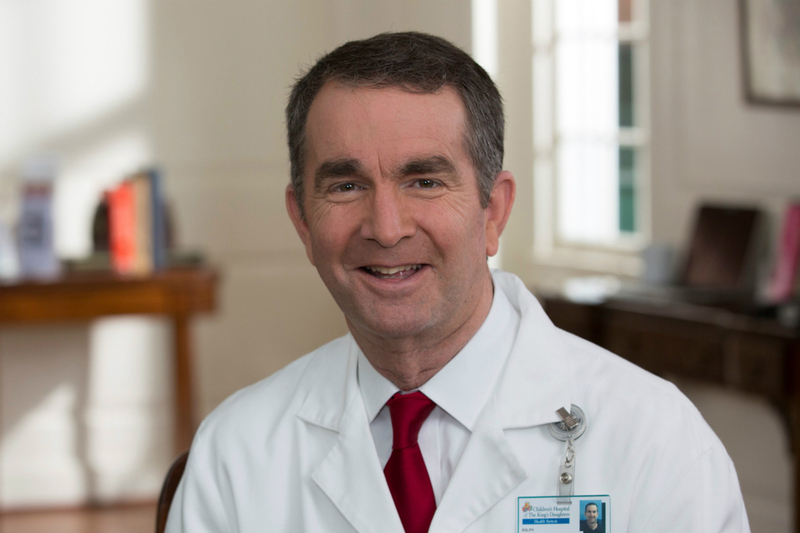 What are your thoughts on Virginia’s Sitting Governor Ralph Northam’s remarks of supporting infanticide? What message would you like to leave him? To hear Governor Northam’s horrific statement, be sure to watch the video below.